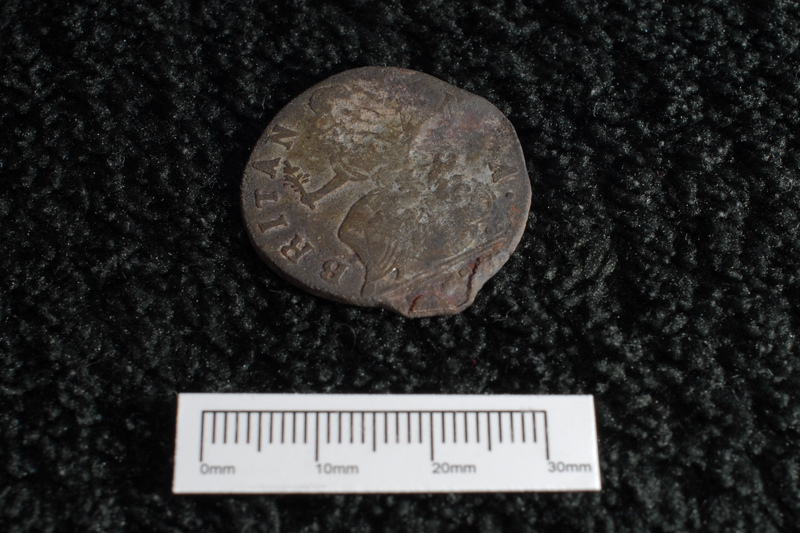 And in a follow up Virtual Museum post, here’s find No: 09E504:001 – also retrieved from the layer overlying the wheel pit floor in Raheen Mill was a George III halfpenny coin. These coins are similar in design to those of George II and were first issued in 1770 until 1775. There followed then a gap in production until Matthew Boulton struck a larger coin in 1799. During the interim period between 1787 to 1797 many private trade tokens were manufactured to fill the gap left by the absence of official small change. Obverse showing seated Brittania holding branch and scepter, date obscured by damage. Note there is a stop after the Brittannia legend. 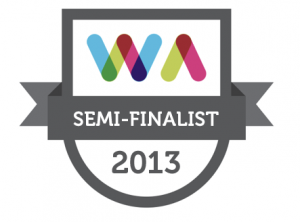 This entry was posted on Friday, March 12th, 2010 at 4:17 pm. 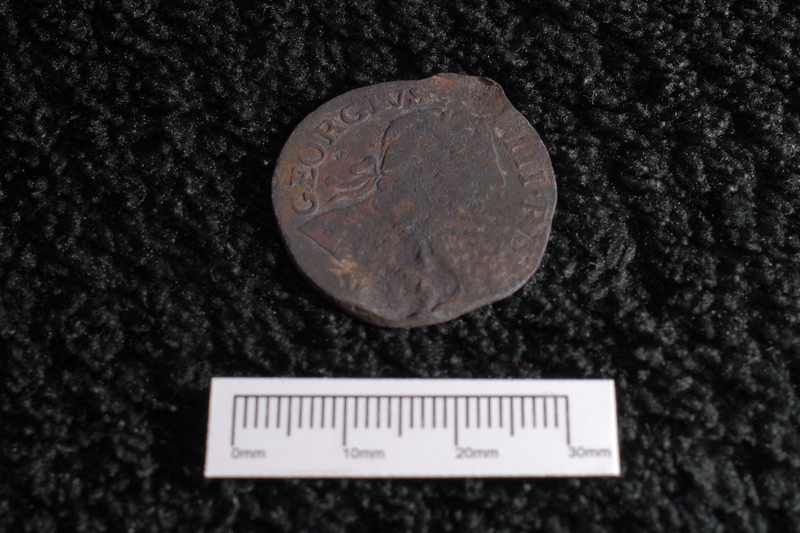 It is filed under About Archaeology, Finds, Virtual Museum and tagged with George III Half Penny, Virtual Museum. You can follow any responses to this entry through the RSS 2.0 feed.